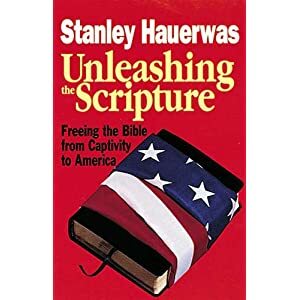 Stanley Hauerwas: Unleashing the Scripture. Freeing the Bible from the Captivity to America. This one is special. This is the Hauerwas book I give to friends of mine that enter the ministry. It might also be the most provocative book he has written. It is also, from a European point of view, misleadingly marketed. It is not a book about America as far as I can see. This is Stanley Hauerwas book on political biblical hermeneutics. 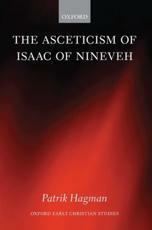 It is a small book, consisting of four essays and 12 sermons (do have a look at the titles below! ), and in many ways it is the answer to the question ”Yes but what does all this (Hauerwas theology) mean in the concrete practice of the Church?” It is thus, perhaps because of that cover, a book that has not received the attention it deserves.